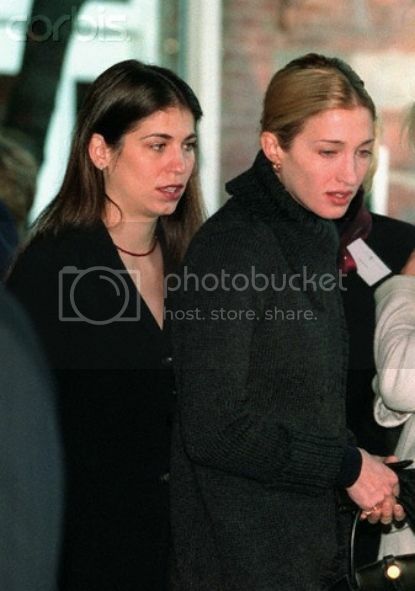 On July 16, 1999, John F. Kennedy, Jr., his wife, Carolyn Bessette-Kennedy, and her older sister, Lauren Bessette, died in a tragic plane crash, while traveling to Rory Kennedy's wedding. 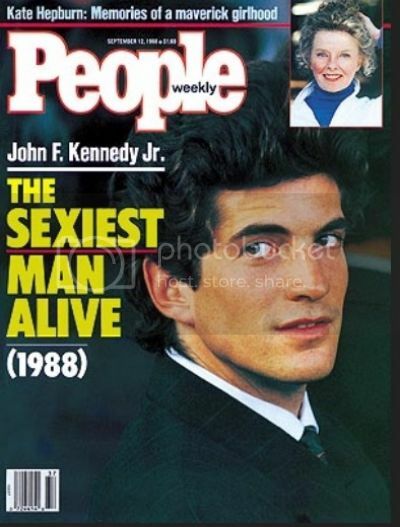 Sadly, JFK, Jr., was piloting the plane at the time of the crash. Its hard to believe it has been fifteen years since their death. 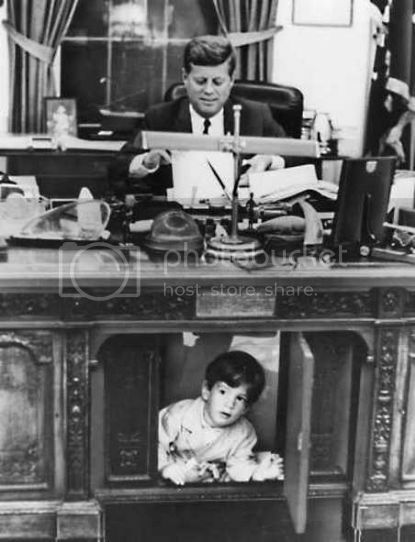 John F. Kennedy, Jr., the son of President John Kennedy and Jacqueline Kennedy Onassis,was one of the most photographed and sought after bachelors in the world. The man was smart. 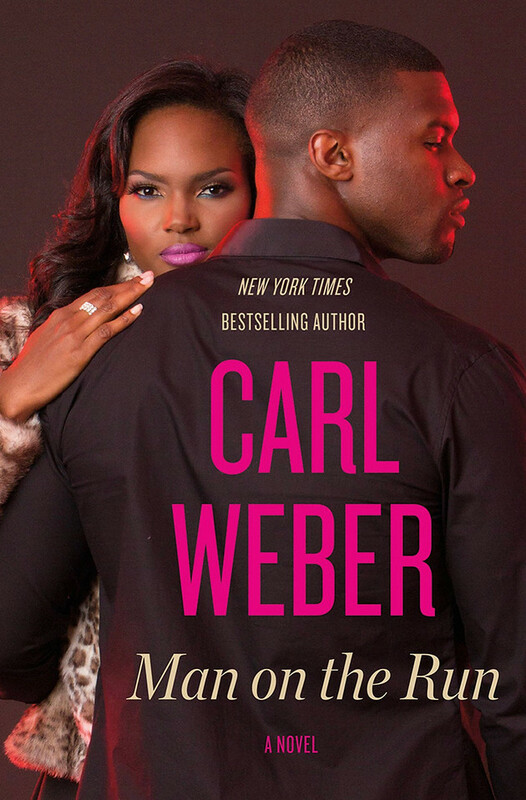 He was an attorney, entrepreneur, and publisher. He launched the magazine publication, George. He was also simply...gorgeous. His olive skin tone, dark hair and smoldering eyes, and mouth-watering body, landed him on the cover of many magazines, including, People's Sexiest Man Alive, 1988 cover. 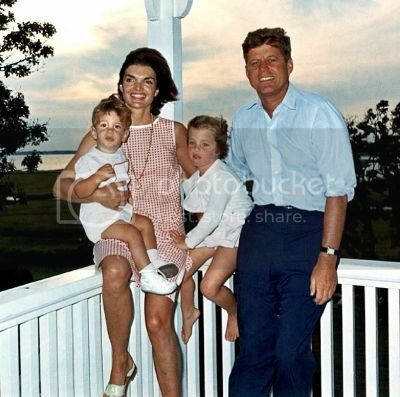 Photo: JFK, Jr., Jacqueline Kennedy, Caroline Kennedy, and President John F. Kennedy, Sr.
JFK. 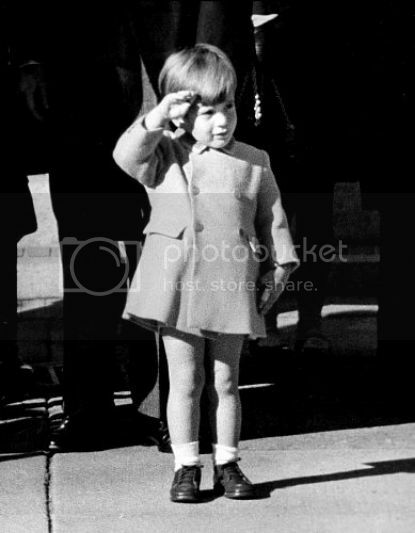 Jr., along with his sister, Caroline, were a part of America's "royal" family; the Kennedys. JFK. Jr., was linked to many women during his bachelor days, famous and not. But the one who captured his heart, was Carolyn Bessette. The two were married in 1996. John and Carolyn, were the IT couple, taking New York City by storm. The paparazzi followed their every move. Carolyn, was also an uber fashionista. They were young, successful, and very much in love. America was thrilled John-John, was happy. The talk of a dreaded "Kennedy Curse" had plagued the family for years, due to numerous tragic events that surrounded the family for decades. But no one could have ever imagined, John F. Kennedy, Jr., his wife Carolyn Bessette-Kennedy, and her older sister, Lauren Bessette, would all die in a plane crash. That tragic day was July 16, 1999. America mourned the tragic deaths of three young vibrant people who had their lives ahead of them, yet, was cut short on that solemn day. It has been fifteen years since their passing. I know this has to be a difficult time for the families and continue to wish them strength and peace. May John, Carolyn and Lauren, continue to rest in peace.